The new year is a time where we can put aside all the bad things that have happened and look with hope to the future. 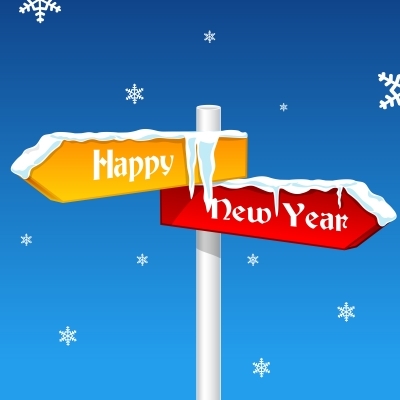 We wish to transmit to all our loved ones that feeling of optimism we feel when starting a new year. Our good wishes for success and prosperity for all our friends and family can be expressed through SMS. If you want to spend some nice words to wish all the best to those people who you love, in this article you will find a special SMS list for the New Year. We hope they are to your liking. We wish you much success in the New Year which is about to begin and you can greet your loved ones by sending by SMS any of these phrases.